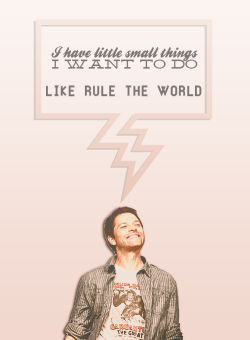 I LOVE ALL YOU MINIONS! 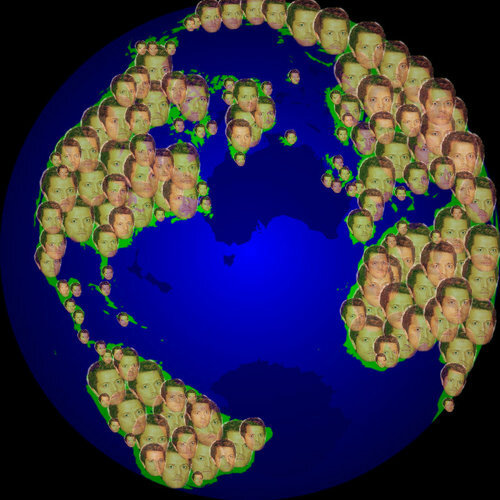 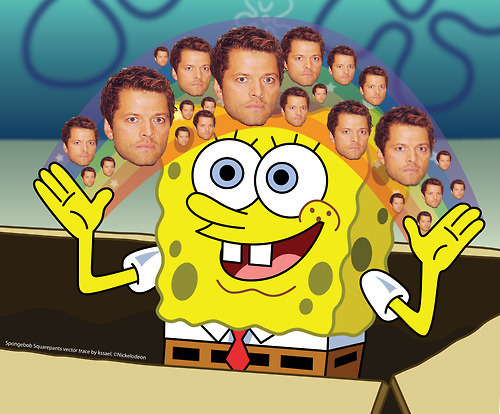 HAS BECOME THE MISHAPOCALYPSE First people were just changing their Icons to: BUT LOOK AT WHAT HAS HAPPENED NOW: I LOVE ALL YOU MINIONS! 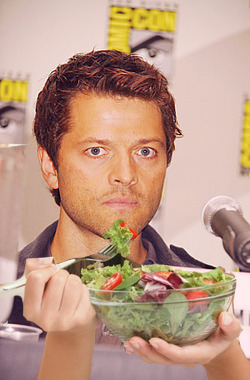 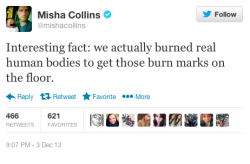 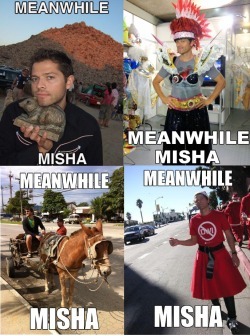 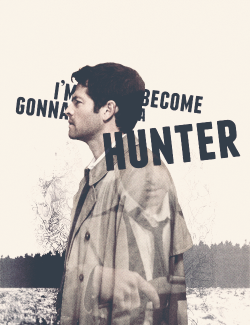 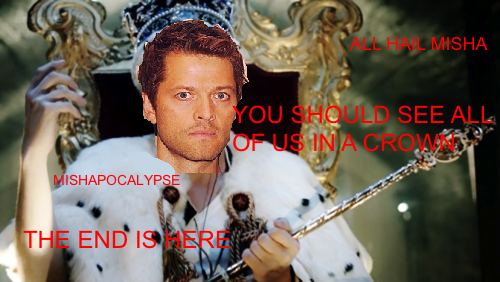 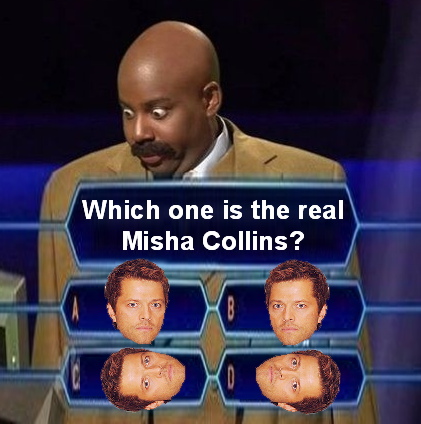 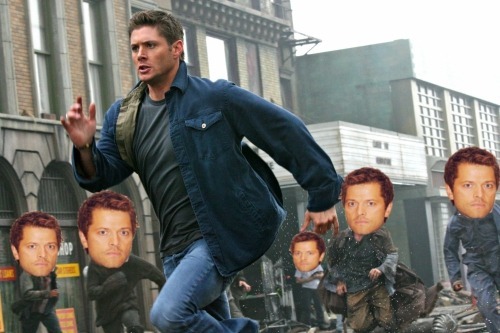 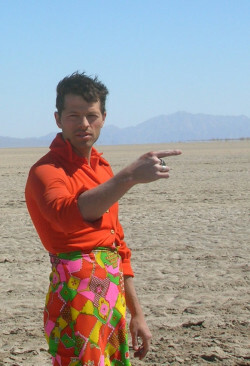 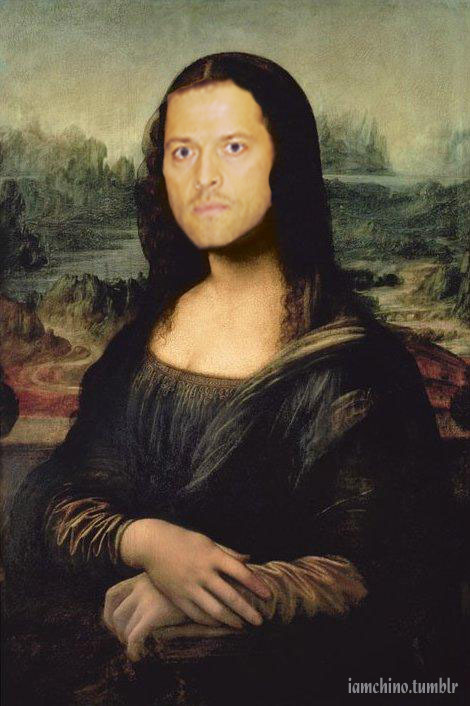 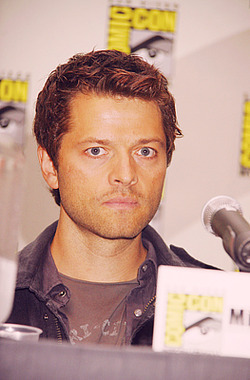 Shout out to all the non SPN fans who are being good sports about the mishapocalypse. 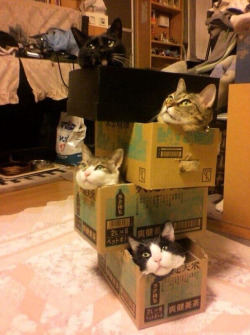 YOU GO GUYS!